Washington Heights is a neighborhood in the northern portion of the New York City borough of Manhattan. Boundaries includes 155th St. to Dyckman St., Harlem River to Hudson River. The area is home to the largest Dominican community in New York City, making this area a center for Dominican culture. There are just over 200,000 residents. Health care is the main economic job opportunity in the area, accounting for 43% of the jobs. One of the largest employers is the New York-Presbyterian Healthcare System, which operates three hospitals. 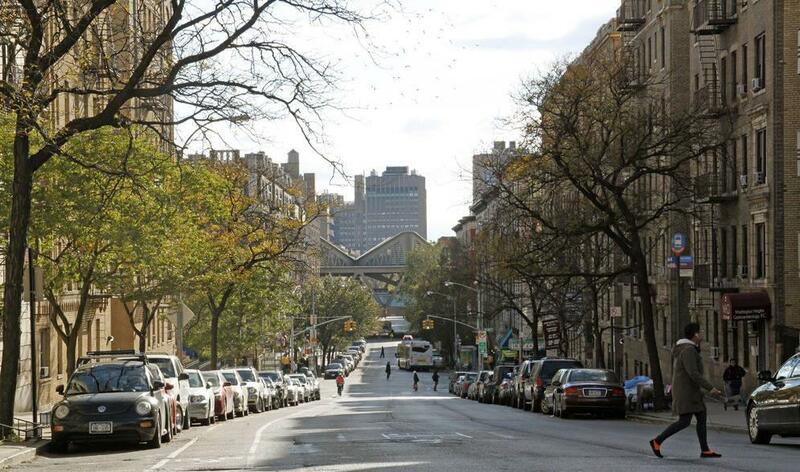 While many jobs are concentrated in health care, other employment sectors (such as retail trade,education, restaurants and business services)call Washington Heights home. There are other like-minded not for profit organizations including Washington Heights and Inwood Music Project aiming to have classical music accessible to the youth of our community. Northern Manhattan Arts Alliance, also a non profit promoting art organizations in the area. Interesting Fact: The Cloisters is a museum in Upper Manhattan, New York that specializes in European medieval architecture, sculpture and decorative arts. Its collection grew from that of American sculptor, art dealer and collector George Grey Barnard, whose initial assemblage was acquired by John D. Rockefeller, Jr. in 1925. Rockefeller extended the collection and in 1931 purchased the land at Washington Heights and contracted the design for a new holding building. The museum is today part of the Metropolitan Museum of Art.